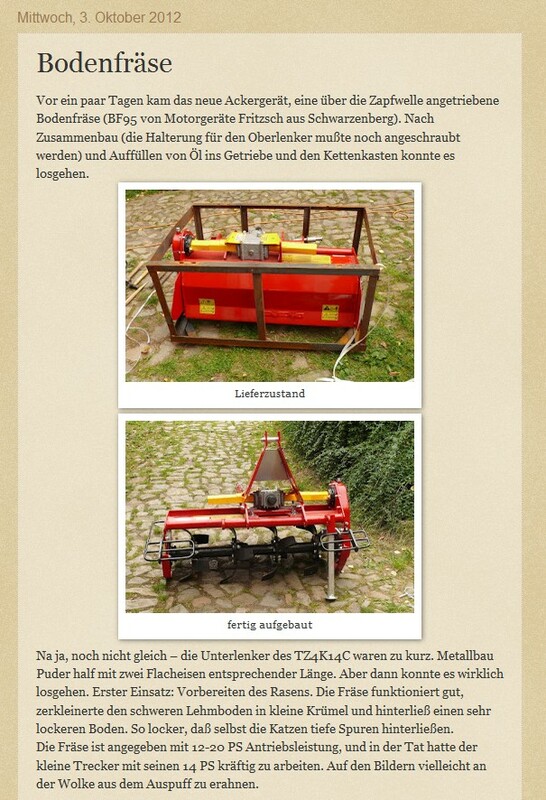 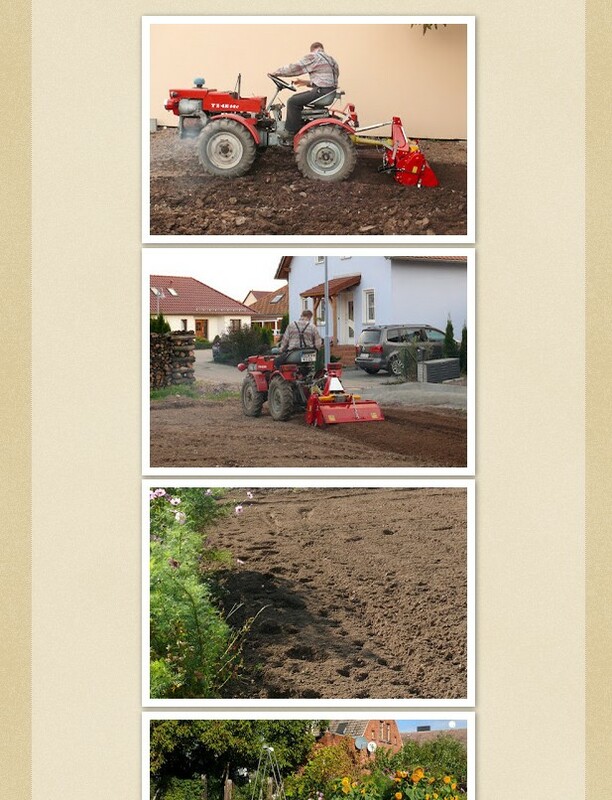 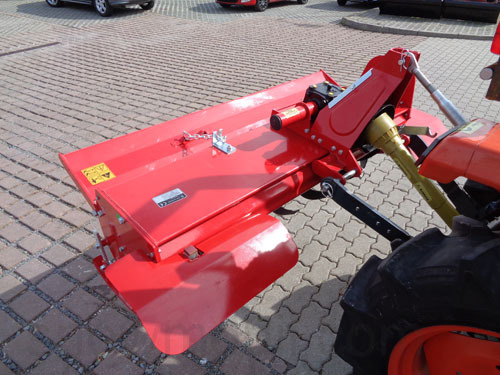 920,00 EUR 19 % VAT incl. 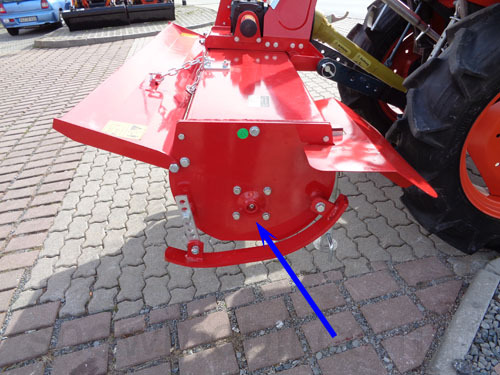 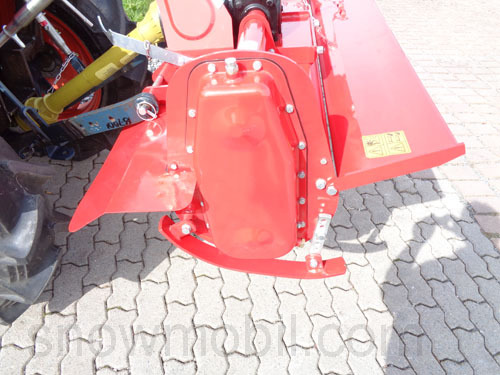 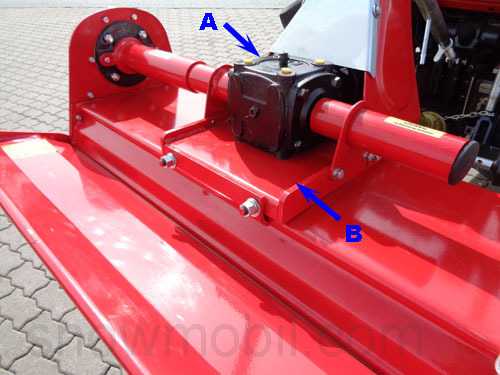 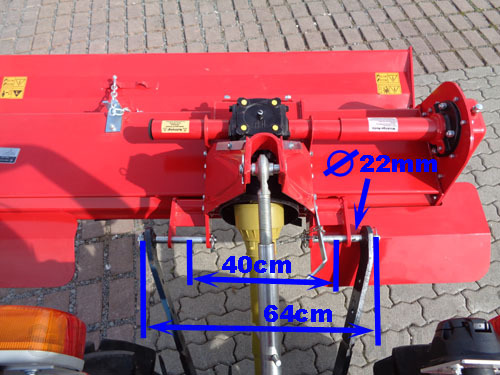 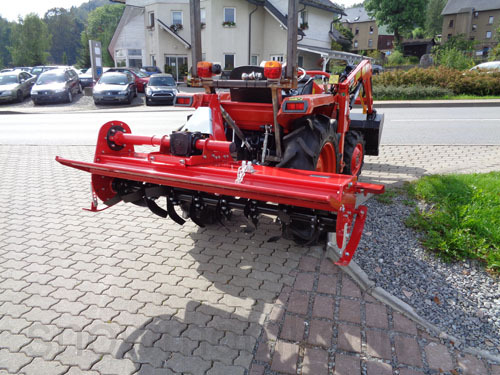 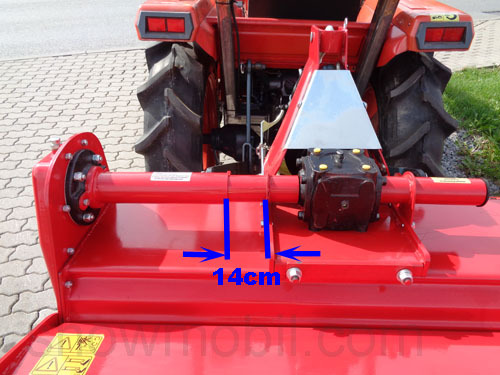 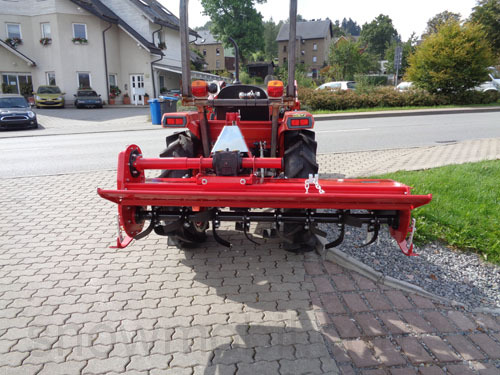 This tiller has a framework profile to achieve the desired stabilization on this length. 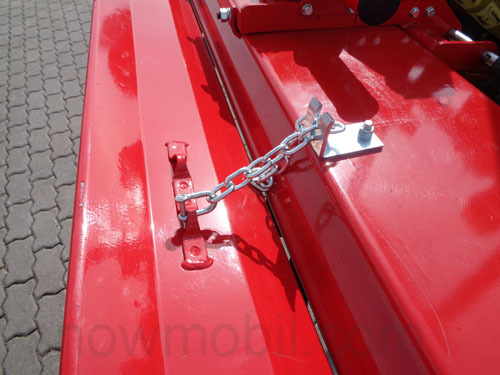 On this framework is a carriage, which is locked in place by means of clamping screws. 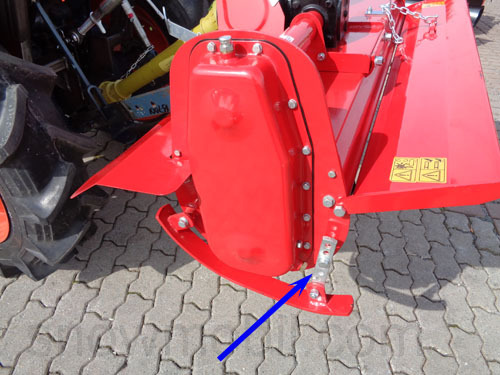 It can be 28mm spacers slide on this 22 bolt, thus KATI + II can be connected.